Woodburn based CAPACES Leadership Institute received some weighty grants from Meyer Memorial Trust recently, and the funds will be aimed at boosting equity and public service. 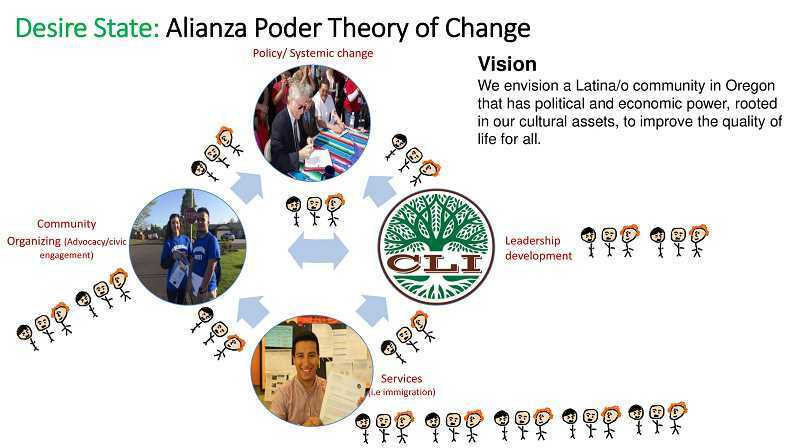 CAPACES Executive Director Jaime Arredondo said one grant providing $156,000 over three years will be directed toward public service training; a second grant of $165,000 over two years will support the institute's network through Alianza Poder, the parent group for CLI and other sister organizations such as PECUN, Mano a Mano and Causa. Arredondo said the public service training is a key element to CLI's quest to develop and sustain a more integrated, symbiotic Latino community. He described a two-pronged approach: one trains people who are interested in running for public office; another trains people who are interested in serving on public committees. The charge is somewhat daunting as Arredondo explained that while Latinos comprise 25 percent of the population in Marion and Polk counties, only about 1 percent of the elected representatives are of that group. He said if you look at non-elected committees and boards, that percentage is even less. "Were trying to develop a ladder of engagement," Arredondo said, noting that some people may be interested in a public office, but others may be more comfortable serving in other capacities. The idea is to strengthen influence to the extent that it better reflects the area's demographic. "Serving on the school budget committee is influential. 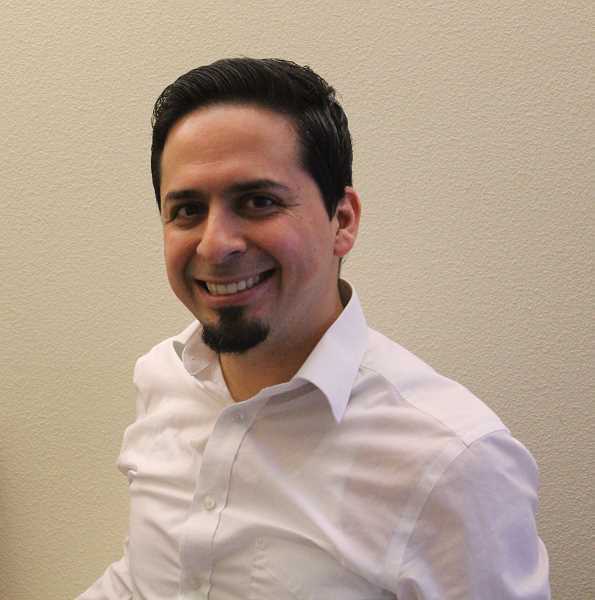 Serving on the parks and recreation board is influential," Arredondo said. Obviously, Meyer Memorial Trust agrees and views the CAPACES cause as consistent with the trust's mission "to invest in organizations, communities, ideas and efforts that contribute to a flourishing and equitable Oregon." Another component to the process is what CAPACES directors call "Landscaping," whereby the group identifies and depicts all leadership positions of any capacity in the area, be it is a seat on the county commission, a city council, a school board, or a library committee. "We are creating an inventory of all the leadership positions in Marion and Polk counties," Arredondo said. "That way they (leadership trainees) can see with their own eyes who their representatives are. Without that inventory, how would you know what to pursue?" An even deeper, often overlooked, component in the CLI process is the formation of a support group, which operates with the understanding that often it can be easier to get to the top than stay there. Arredondo describes the support group, be it mentors, family or friends, as a way to ensure the stresses of serving in leadership roles are not overwhelming. "Sometimes when you are in a position like that, it can be a lonely place," he said. "Whatever career or direction you choose to pursue, you going to need support from friends and family." Summing it up the director said that as CAPACES grows more balanced representation in the region, the disparities within the region will shrink, and that benefits everyone. "It's not just about support for Latinos, but support for everybody," Arredondo said.